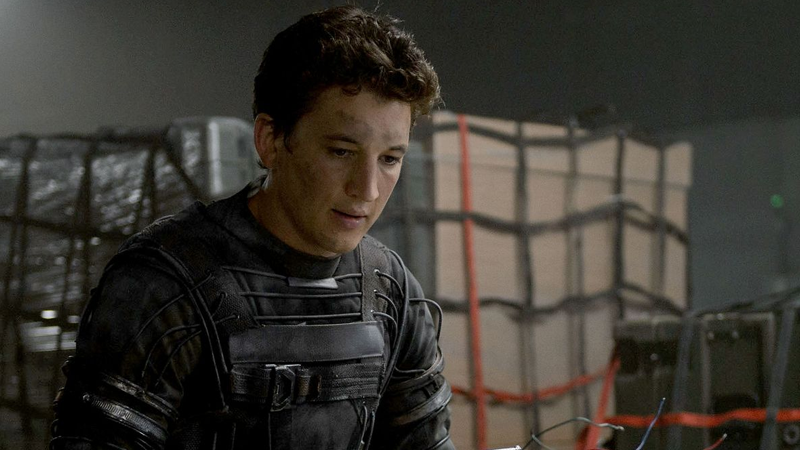 Despite a frankly savage response to Fantasic Four last year—and even with his colleagues in the latest take on Marvel’s first family moving on to play roles in superhero franchises that aren’t currently actively on fire—Miles Teller is at least open to the idea of returning to the role of Reed Richards. Yeah, for sure. I loved the cast, I loved the characters. I think it’s such an interesting dynamic. I love how much they really need to rely on each other. This Avengers thing, they’ve kind of created their own Fantastic Four in a way, Marvel’s first family. Their powers can’t just exist on their own, you need Thor to do this, the Hulk to do his thing. So yeah, absolutely, I would do another one. While it’s nice that the film’s catastrophic failure hasn’t scared Teller away from doing another superhero movie, Fantastic Four or otherwise, at this point it might be best for him to move on to other potential heroes and villains to play. But look, Miles. Even Fox has given up on doing a follow up to the universally derided Fantastic Four reboot. You’re free. You can let it go. This isn’t one of those things where, as an actor, you say you’d love to return, because fans are clamoring for more Fan4stic. I doubt many are chomping at the bit for that, unless such a sequel with a completely different style, tone, and premise. If that were ever the case, then it might be fun to see Teller get another crack at being Reed Richards. But for a sequel to this reboot in particular? No thank you.